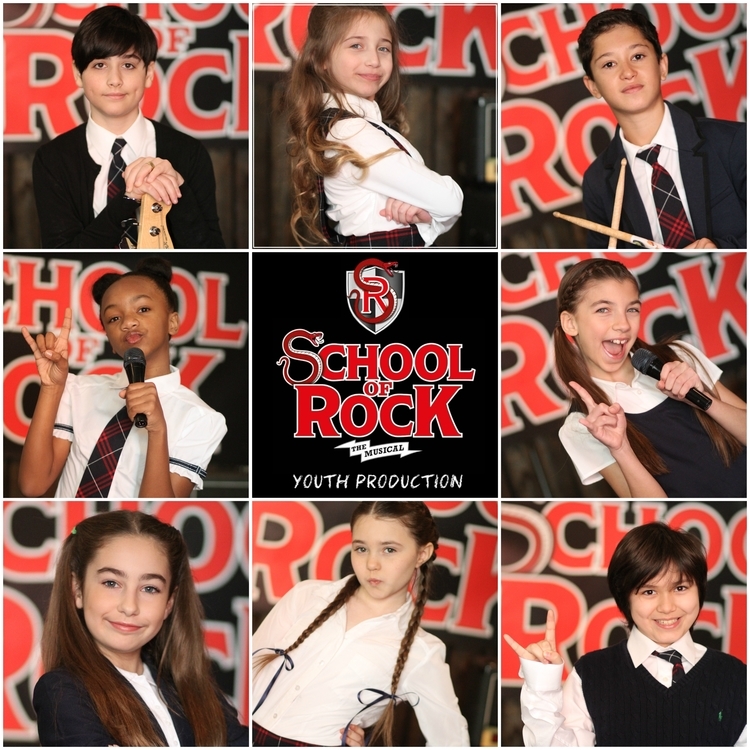 KOTA Productions and UCPAC presented School of Rock's first youth production in May 2016. Peyton appeared in the role of Summer. Scroll down for video and photos of the production. See more at www.kidsofthearts.com/nowplaying.